Closed for the 2018 Fall Season. Look forward to Fall 2019. Welcome! 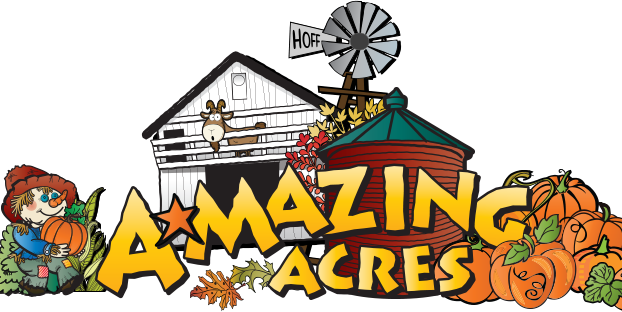 We are so excited to share A-mazing Acres with you! 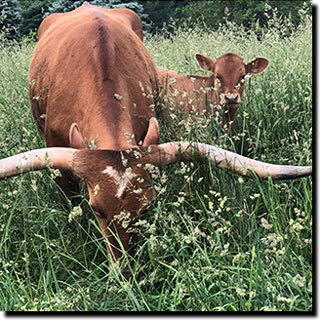 We are celebrating our newest members of our A-mazing Acres family, our beautiful, Texas Longhorn Cattle. We have been blessed with our very own baby, Annie Oakley. Often coined “America’s Cattle, Texas Longhorn’s horns can span over 10 feet! Surprises await you at A-mazing Acres. Come spend the day with us and create A-mazing memories! 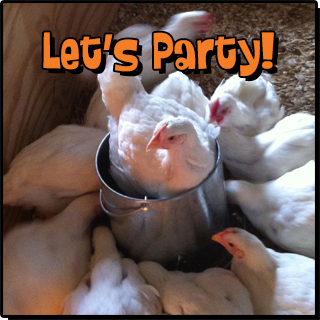 A-Mazing Acres is located just 8 miles east of Edwardsburg, MI. We’re a real working farm and are open to the public for seasonal activities in the Fall each year. 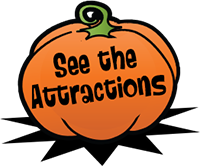 If you are looking for family entertainment in Cass County, MI, you’re invited to visit our corn maze and pumpkin patch for wholesome outdoor fun. Last ticket sold at the posted closing time; farm closes 1 hour later. Miners Mountain Slide, Jumping Pillow, Kids Jumping Pad, Corn Boxes, Goat Walk/Barn, Pedal Cart & Trike Track, Giant Spider Web, Punching Pumpkin Race, Sioux Tipi, Roping Steer Heads, Rat Racers, Rubber Duck Races, Hoppy Horse Corral, Corn Hole Games, Tube Swing, Kids ZipLine, Photo Props, Giant’s Chair, Corn Stalk Tunnel, Tug O War, Wooden Horse Family, BunnyVille, Chicken Coop, Turkey Pen, Three Little Pigs, Farm Animal Fence Maze, Outhouse Row, Pumpkin Tether Ball, Milk the Cow, Farm Volley Ball, Pumpkin Checkers, Who’s Your Pumpkin, Life Size Lincoln Logs. New this year, a giant Connect Four! Gem Mining: $5 per bag of Dirt Rough, your choice of arrowheads or shiny stones.